Darlene has worked with special needs students for 15 years. She teaches STEM/Software Engineering to HS students with Autism. She loves integrating Science, Tech, Engineering and Art into academic subjects. Now she gets to do all that AND coding—every day! Her students have done the Hour Of Code every year since 2013. To her surprise, they excelled faster than she did. She says that’s the beauty of working with Special Needs students. You never know when their extraordinary TALENTS will shine. Darlene has used Code.org, Scratch, Scratch Jr., LEGO Mindstorm, Arduino, and Codecademy with her students. 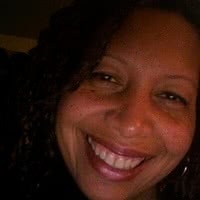 She is also a Professor at College of Staten Island, with 4 beautiful children, who love to code!! 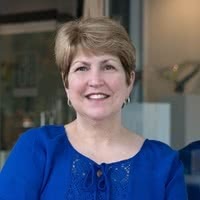 Debby Taylor is a nationally STEM-certified educator from Marietta, Georgia, a suburb of metro Atlanta. She currently teaches 4th grade at Mountain View Elementary in the Cobb County School District. Her teaching career spans from preschool, as a teacher and an administrator, to middle school Language Arts. Before moving to 4th grade this year, she spent six years she teaching technology at Mountain View to Kindergarten through 5th grade students. 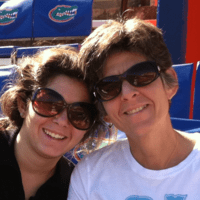 It was during her first year as a computer lab teacher that Debby learned about Code.org. She has been hooked on coding ever since, hosting a school-wide Hour of Code event every year as well as an after-school coding club for 3rd - 5th grade students who want to learn more about computer science. Debby has experience using Code.org, Scratch, Lightbot, and Tynker with her classes as well as Ozobots and Spheros. 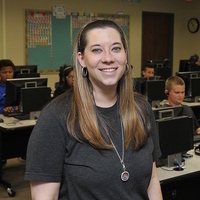 As part of her school’s key STEM team, she collaborates regularly with other teachers integrating coding and technology into their classrooms whenever possible. 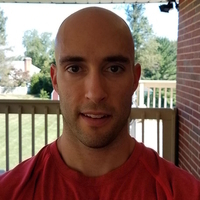 Justin is a lifelong learner and teacher located in Broward County, Florida. 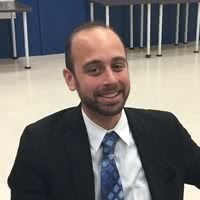 He grew up in South Florida but has been up and down the East Coast teaching Math, Computer Science and STEM at Middle Schools, High Schools and Colleges. 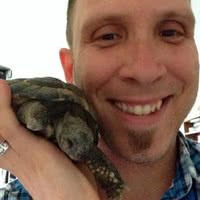 Justin has experience using Scratch, Tynker, Code.org, Bootstrap, Google apps, HTML and CSS in his classrooms. His personal academic passions include Math, designing algorithms and helping students and teachers realize that they CAN have as much of an impact on their immediate surroundings as they want to. To Justin, CSforAll is more than an initiative...it's a whole new direction for education—students, teachers and all parts of your local community! 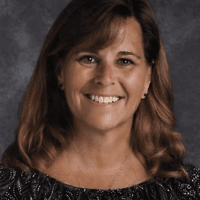 Kirsten Innes is the Information Specialist at Prairieview School in Hainesville, part of Grayslake CCSD #46. Prior to landing her dream job, she was a 4th and 5th grade classroom teacher at Rupley Elementary, in Elk Grove Village, CCSD #59. She has a Bachelor's Degree in Elementary Education and Master's Degrees in Curriculum and Instruction and Instructional Media. She’s a SMART Exemplary Educator, SMART Certified Trainer, Google Educator Levels 1 and 2, Google Certified Trainer, Apple Teacher, and Tech4Learning Innovative Educator. She has experience using Scratch, Blockly, Code.org, Osmo, Ozobot, Dash and Dot, and LEGO in her classroom. At the start, Kirsten described herself as a true technophobe. Her first experience with coding was being thrown into HTML when web pages first became a "thing", thinking why would any normal everyday person need to know how to code and program? She says she’s glad to know she was wrong! She is passionate about learning and sharing with others! Lizmari Smith is an Educational Technology Specialist for Fairfax County Public Schools, and a former Business and Computer Science high school teacher. 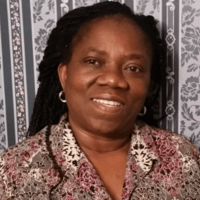 She has experience using Python, Visual Basic, Snap, GameMaker, and Alice in her classroom. 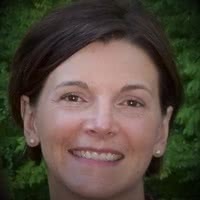 As a web developer turned teacher, she earned her Master of Arts in Teaching in Workforce Education from The University of Georgia. She has been a part of UC Berkeley and NC State’s Beauty and Joy of Computing curriculum project, as a Master Teacher for the new AP Computer Science Principles course. Lizmari is a computer science activist focused on helping those students who, just like her, had no idea what computer science was as a high school student. 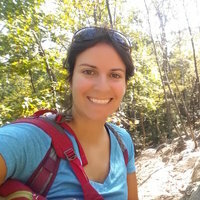 As a native of Puerto Rico, she continues to collaborate with teachers and students to increase interest in computer science education for Hispanics and minority groups.